Lauren Swift was raised in Marlborough, New Zealand. 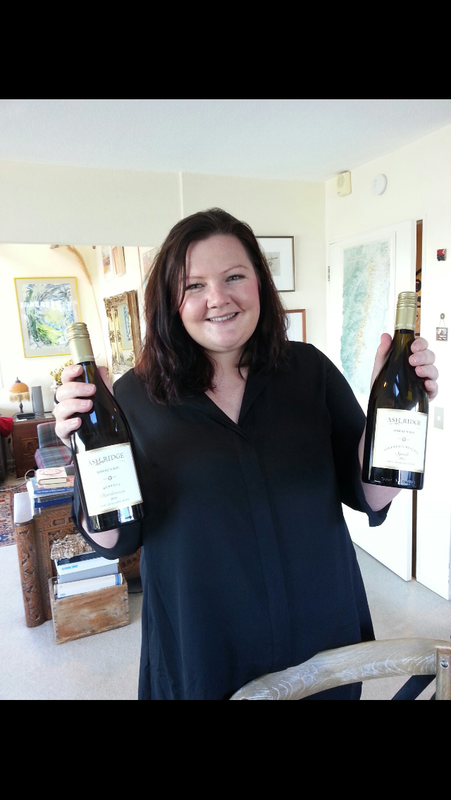 She is the winemaker at Ashe Ridge Wines on the Bridge Pa Triangle of Hawkes Bay, NZ. In 2015 she was awarded the NZ Young Winemaker of the Year in the competitions inaugural year.